Contest: WIN: a Summer Prize Pack! WIN: a Summer Prize Pack! 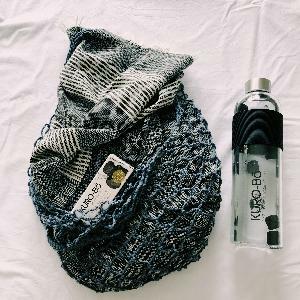 Prize: A fabulous charcoal Summah Cotton Towel and a hand-woven String Beach Bag PLUS a next generation super light and durable KURO-Bō Gō-Ecō Glass Water Bottle and a box of KURO-Bō Activated Charcoal Kōins (combined value R1150!). Statistics: This contest was opened by 2 and entered by 0 ContestChest.com members. 0% of those who opened the contest, entered it.